There are many urine pregnancy tests on the market nowadays. If directions are followed carefully, they can produce accurate results. 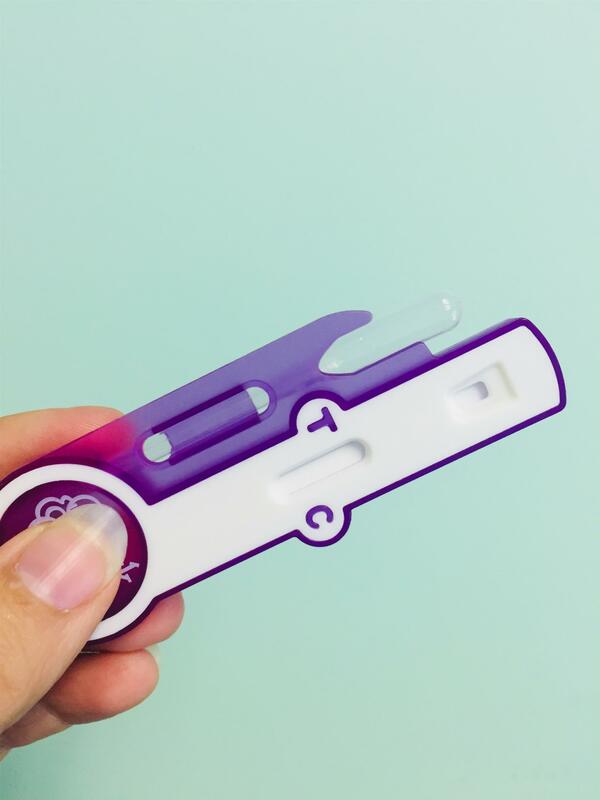 However, if you would like to have a urine pregnancy test at Portico, we can provide a test that is used in the early detection of pregnancy with built-in quality control. By the way, our tests are free! …AND at Portico, when you have a positive pregnancy test, you are also offered a free ultrasound. you may call us at 615.893.0228.